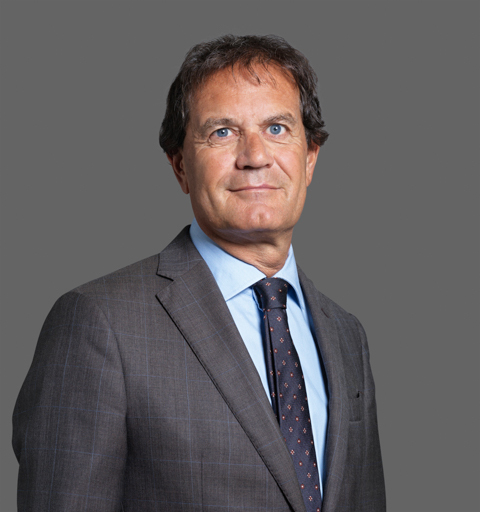 Piero Pagani, founder and name partner of CARAVATI PAGANI, interviewed by Le Fonti Legal, speaks about the topical studies in Tax. He answers to the questions focusing on trends in the world of lawyers and accountants about Tax issues. Mainly, he addresses the themes of Web Tax and Digital Tax.